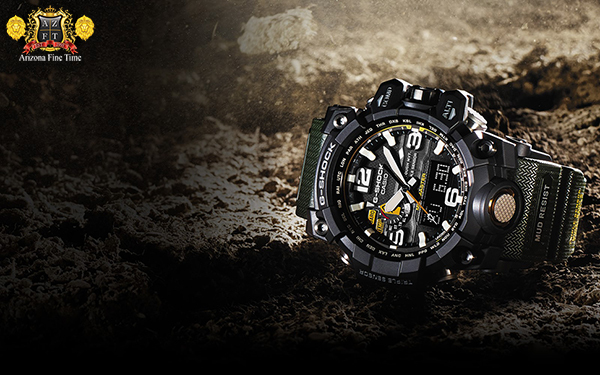 Casio G-Shock’s Full Metal GMW-B5000 line has taken the watch world by storm. 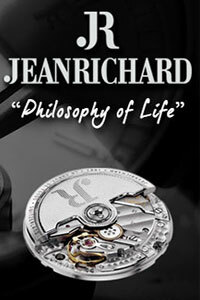 Debuted at Baselworld 2018 in Switzerland, these new releases have been the subject of immense publicity and praise on every continent, watch blog, and retail boutique worldwide. In addition to the initial blog review we did on the Full Metal Silver GMWB5000D-1 (which you can find by clicking here), we’ve decided to include some additional photos of the actual 35th Anniversary Gold release, known as the GMW-B5000TFG-9. 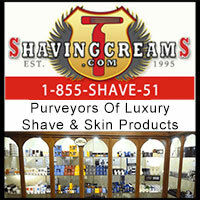 Both models are still available for pre-order here at Arizona Fine Time, but they won’t be for long. Call our watch experts at 1-800-486-3996 and reserve your GMW-B5000 Casio G-Shock Full Metal today! Casio sets the standard with the new Mid-Size MRG. Designed and manufactured only in Casio’s high end Yamagata Factory under the theme “Simplicity & Intelligence this new MRG’s Basic black coloring is done in the image of the shaded gradations of black ink wash paintings. The Dial Casio states is Simplistic and Minimal, but there is noting simple about the pure elegance for such a tough watch. Featuring a smaller and slimmer case design, this Bluetooth connected MRGB1000B-1A boasts a resilient yet lightweight titanium case and band with a diamond-like carbon coating, as well as a non-reflective sapphire crystal. 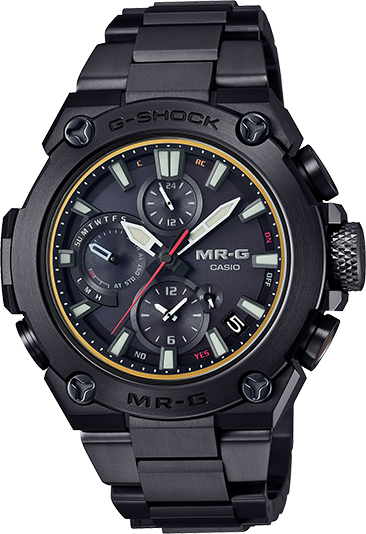 The Mid-Size is also fitted with G-SHOCK MR-G Connected App for smartphone users to easily set world time and monitor the watch’s key functions, such as self-adjustment, solar charging, and access a 5-year digital warranty. 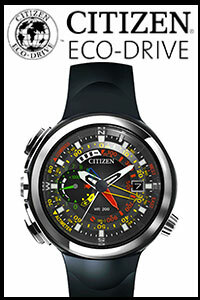 No other brand of Smartwatch offers this type of service. Only a small handful of authorized retailers will see this limited piece, and AZ Fine Time is extremely proud to offer this model at the Mid-sized price tag of $2600.00. 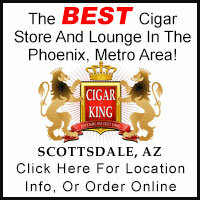 Call 1-800-486-3996 to order or click here to find out more about MRG, and Casio At AZ Fine Time. Casio seems to constantly coming out with a steady stream of new items, and at this year’s Baselworld show, they took the wraps off a bunch of new and interesting models. Let’s start by taking a look at MR-G. They have introduced two new models. The 1st is a limited edition with a unique texture and the other uses a unique copper colored accent. Both are very exciting pieces. For Baselworld 2015, Casio has introduced 2 new styles of Oceanus GPS Hybrid Wave Ceptor models. First is the OCW-G1000E, which will be a new production model featuring a blue IP bezel, Mother of Pearl indexes and Roman Numeral twelve with sapphire stones on the crown and at the center of the seconds hand. 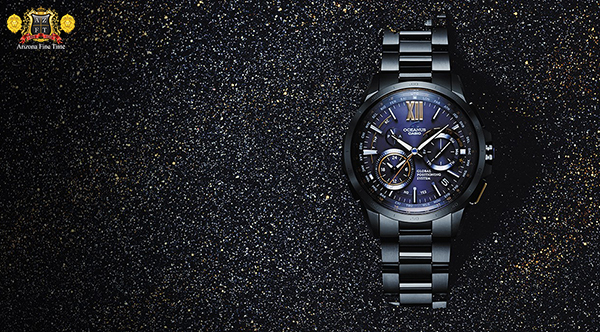 Casio has launched a new triple sensor watch featuring a new mud resistant structure! The new Mudmaster GWG-1000 features Altimeter, Barometer, Compass, Thermometer, 5 alarms, a stopwatch measuring 1/100th of a second up to 24 hours, countdown timer, LED light, is solar powered with a power reserve up to 23 months and radio controlled. This new Mudmaster is analog digital, making for easy indication on all the different features.